super cake, originally uploaded by Lenull. Yorkshire Parkin, originally uploaded by mrxstitch. 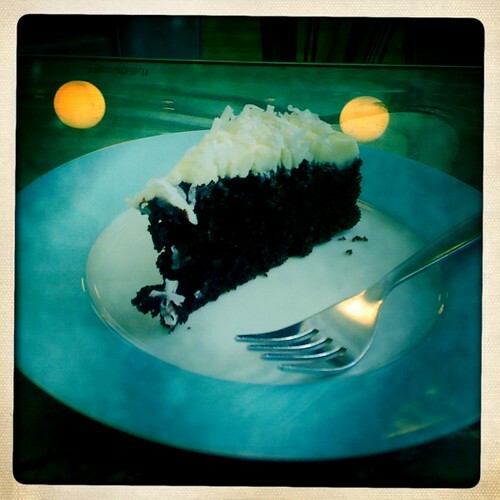 Chocolate Coconut Cake, originally uploaded by marceline (diskant | asking for trouble). At Auntie M’s Cake Lounge in Glasgow. Auntie M makes the best chocolate cake and coconut icing was the perfect topping. Mmmm that looks good enough to eat 157, originally uploaded by tomylees. 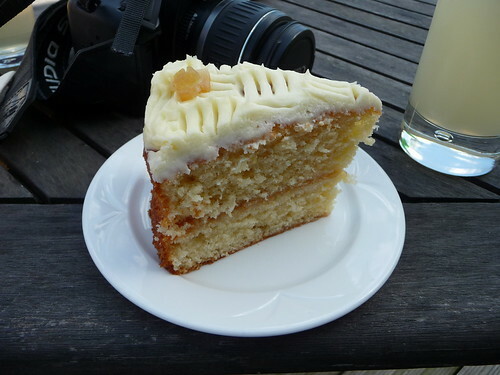 “A really good tasting lemon cake. The sponge was very light and the icing on top perfect. Yesterday we went fruit picking. It’s been such a long time since we picked strawberries on a farm. We picked cherries and strawberries. But first stopped for drinks and cake in the coffee shop. With chocolate icing 067, originally uploaded by tomylees. 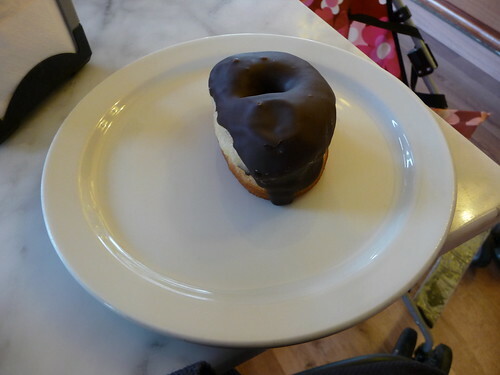 “It looks like a chocolate iced donut but I’m not sure what it would be called in Spain. Was tasty though. We walked into Sant Celoni on market day and then we got lost. It seemed sensible to take shelter in a cafe, to rest and refresh ourselves before trying again. Want To Submit A Cake? 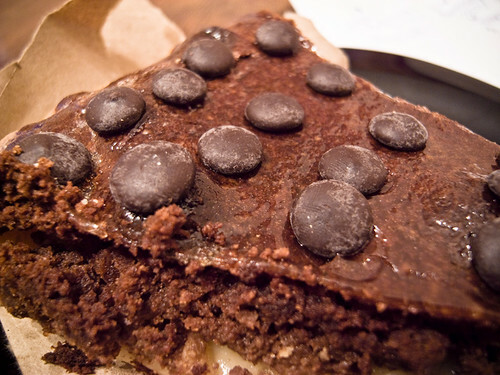 Add your cake to the Flickr pool with information on where you ate it and what it was like and you could be featured on these very pages!